Started racing in 1979 in Lola MK 1 at VSCCA events run in conjunction with other sanctioning bodies before vintage racing became mainstream. 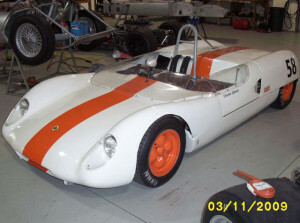 Went on to race Lotus 23 and McLaren along with others. 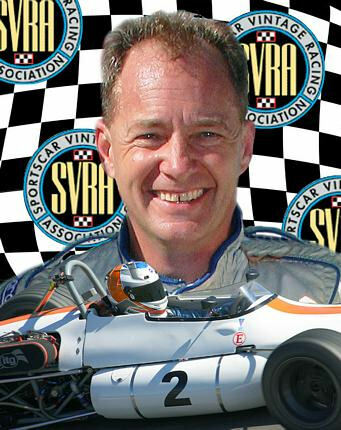 Won Monoposto F Atl championship 2 years in a row and many SVRA and HSR events over the years. 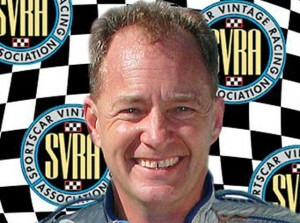 Been racing now for over 30 years, and still having a ball doing it.